What Could Hypnosis Do For You? Just a little fun with the ways that hypnosis can help you. My clients create change as they set goals and earnestly desire to obtain those goals. If you knew you couldn’t fail, what might you do? What changes would you create in your life? Why not start today? I frequently get questions about hypnosis and faith. In particular, I am asked about how hypnosis can relate to the Bible and Christianity. There are many times when someone will tell me that I am doing the “work of the devil”. I am not now, nor have I ever been a fan of the dark side. My father, who was an engineer by profession, was an ordained minister by avocation. If anyone was going to protest my career choice, it would be him. He did question me when I first took hypnosis courses. As I explained the science behind hypnosis, showing him that it is a natural state and showed him pictures graphics of brainwaves as they occur when under hypnosis, he was open to learning more. The more he understood, the more intrigued he became. When I told him that I could use the metaphors from the Bible and even specific scriptures, he wanted to try it out. Well, once in that chair, I thought he might never leave! It is how my audios Walks With Jesus were inspired. “Hypnosis is condemned because of lack of understanding or misuses: Hypnosis should not be condemned as anti-religious just because some people misuse it. Some oppose hypnosis because they say it is used by the occult, but do they condemn prayer because prayer is used for occultic purposes? 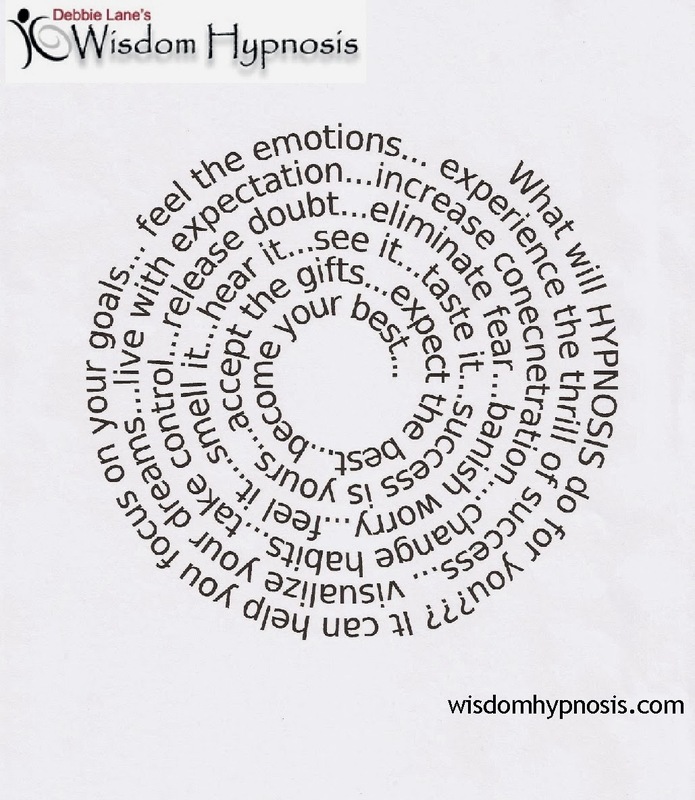 Hypnosis can be a very helpful tool in counseling. Though many in various churches opposed to hypnosis are using the principles of hypnosis (relaxation, concentration, suggestion, repetition) in their healing services, they denounce hypnosis. I was channel surfing on my TV and this minister, by the last name of Crank was preaching against hypnosis. When he finished preaching, he had an Alter Call for those who wanted to be healed and proceeded to use hypnotic techniques. He would stand before the person wanting healing. Crank had some of the church leaders standing behind the worshiper. He stared into the eyes of the worshiper as he made suggestions and then taped them on the head and said, “Heal”. What a hypocrite. The Chaplain, who worked in a hospital setting in his later years told the story of a woman who requested his assistance in pain management through hypnosis. She was worried her daughter (a devout Christian) might object. The woman responded wonderfully to the hypnosis. The daughter was aghast and ready to raise havoc until Paul Durbin was able to explain that he too was a Christian and how well the mother responded. Hypnosis is merely one more means of helping an individual reach his/her goals. Can hypnosis be used for bad? All things can be used for good or evil. Hypnosis is neither anti-religious nor pro-religious. Hypnosis can be used to ease or eliminate pain, overcome fears and phobias, smoking addictions released, weight management and more. It can be used for good or bad depending on the hypnotist and the client. Religion can be used to promote the Spiritual or to control and manipulate the masses. So,if we are using the ability/gift of our own God given mind to help us improve,how can that be a sin? Yes, Walt Disney had a fear that seems improbable today. Keep reading to find out what it was. Halloween is a time that we seem to celebrate our fears. We set up scary scenes and haunted houses. We tell ghost stories and watch zombie movies. The instant thrill of fear can be very compelling, we seek the thrill. Some even become addicted to the thrill, but that is for another time and another post. So, what about those who are unhappily consumed by fear? Fear can be productive; a warning to keep us safe if there is a hungry tiger ready to attack. This would be an appropriate signal for the fight or flight response. Fear can also be upsetting and limiting. We often fear situations that aren’t life or death. We can easily learn to overcome fear, although it may take time. When fear crosses over into phobia, it becomes life altering and that may take the help of professional using tools such as hypnosis. Here are some simple steps to overcoming fear. · Cultivate Awareness. It is important to recognize that fear is limiting your enjoyment of life in order to begin the process of overcoming it. It’s easy to get attached to your thoughts and feelings. · Identify what exactly you’re afraid of. Notice the pictures in your head about the situation. What is happening in those scenes? What are you really scared of? · Be curious, about what thoughts fuel the fear, where you feel it and how you react to it. · Breathe in a sense of calm and imagine the fear as a cartoon. With each breath in, relax, with each exhale and imagine the fear as a cartoon. · Have fun with it. Find or print out a picture that represents your fear. Punch, kick, or do whatever helps you feel better as you tell the fear that you are bigger and more powerful than the fear. Perhaps you can imagine beating it the way a gamer beats the “boss” in a video game. · Imagine how you would be without the fear. What would be different about you? How would you talk, walk, hold yourself? Imagine you are free from the fear and practice being that person. It has been reported that Walt Disney had musophobia or a fear of mice. That leads me to wonder if the creation of Mickey and Minnie and eventually the whole kingdom/world of Disney wasn’t in fact an attempt to overcome his fear. He certainly imagined his fear as a cartoon and had fun with it. If your fear has become a phobia, you know it isn’t rational, yet nothing you try seems to help eliminate it then it might be time to seek help. Hypnosis is a great tool for changing fearful into powerful! Franklin Delano Roosevelt said, “The only thing we have to fear is fear itself.” Maybe it’s time for you to release the fear and live fully! Forget the past, watch the present and create the future! We all have regrets, here are a few quick tips to forgetting yours! Want to feel relaxed? Well here is 20 minutes of bliss, for you to enjoy. FREE! Please, enjoy this hypnosis experience, share it, download it. It is my way of giving back. Listen to it someplace where you will be undisturbed. DO NOT LISTEN while driving or operating heavy equipment. I am open to suggestions for what you want my next freebie to be. I have been seeing clients one or two days a week in the offices of Dr. Cesar Lara for quite some time now. Turns out, many of my clients live closer to one of his (3) offices and by meeting in his offices I can save you both time and the expense of gas! Further more, the combination of hypnosis with Dr. Lara’s plan has proven to be powerful. Therefore, Dr.Lara made me an offer I simply couldn’t refuse. I am now available for any of your hypnosis needs in the offices of Dr. Lara, FIVE days a week. You can call for your appointment and set it up in the office closest to you. You don’t have to be a patient of Dr. Lara’s*, nor does your appointment have to be weight related. So the only thing that has changed for you is that I am located closer to many of you. You can still schedule online with thebooknow button! *If you are his patient, check to see if his patient discount applies to you. I know it is a bit late for Easter, unless of course you celebrate Greek Easter. I managed to post this on facebook and left my blog out. Mea culpa. Anyway, I do hope you enjoy this, it is brief and relaxing. Maybe you have been helping your heart while improving your weight through diet and exercise. Maybe you have taken time to relax or pamper yourself. Isn’t it time to take the next step to better health? You wouldn’t burn your home or fill it with toxic fumes, because your home is where you live. 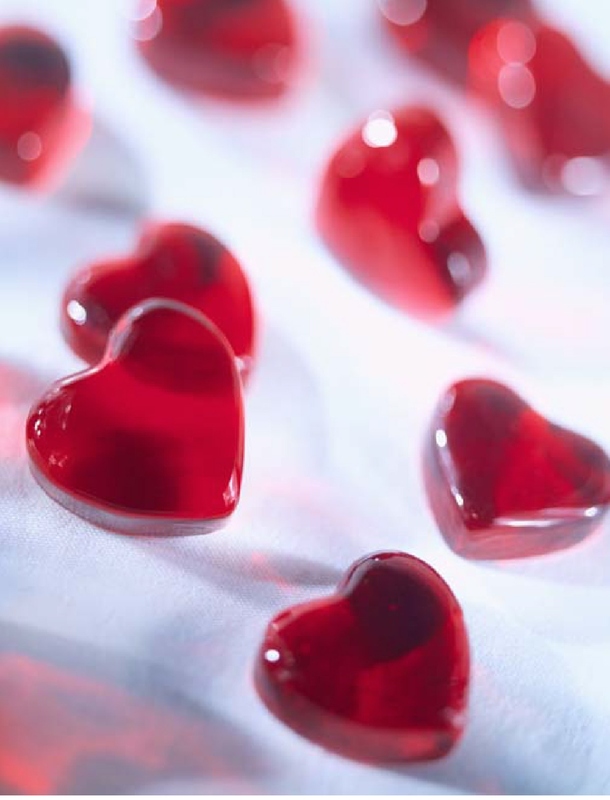 Well, you need your heart to live, so it’s time to love your heart. This group hypnosis event will begin with the wonderful wisdom and inspiration of Dr. Cesar Lara, MD. If you haven’t had the opportunity to hear him speak, you are in for a treat. Next, sit back, relax and let your mind wander while Debbie Lane helps you make the change to nonsmoker. Debbie and Dr. Lara have agreed that they will donate a portion of the proceeds to the American Heart Association. because they love to dream of a future with healthy hearts for all!